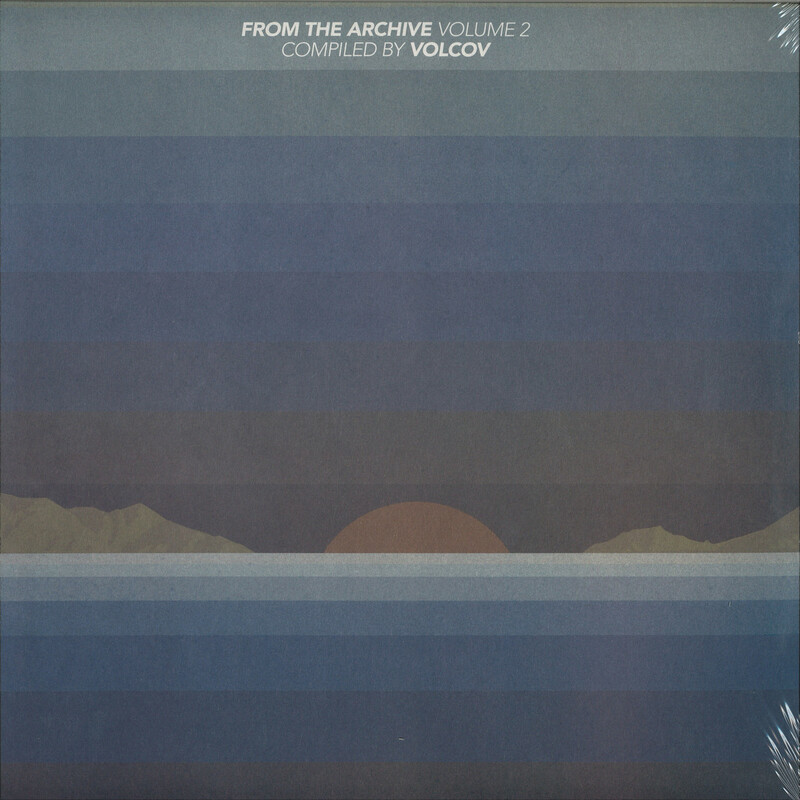 Two years ago, Volcov set our pulses racing with From The Archive, a superb selection of killer cuts from the depth of his notoriously impressive record collection. Volume 2 is equally as inspired, though the focus is a little different. 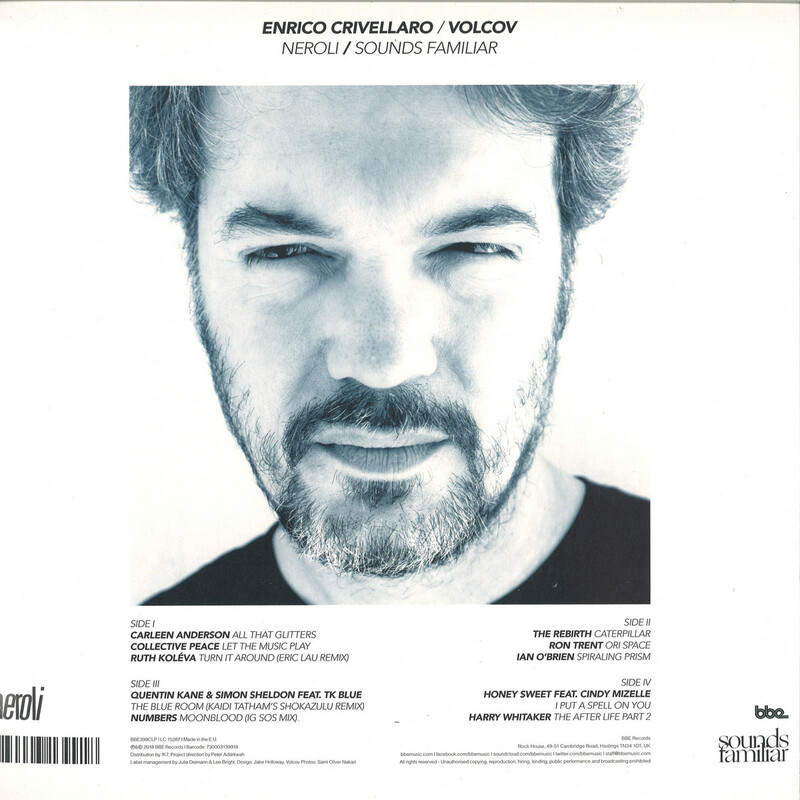 Whereas Volcov previously chose to concentrate on soul, funk and disco, this edition is far more widescreen in scope. So, we get soaring soul-jazz bliss (Collective Peace’s «Let The Music Play»), head-nodding hip-hop soul (Eric Lau remixing Ruth Koleva), futurist jazz-funk (Ron Trent’s wild but brilliant «Ori Space»), soul-fired broken beat (Volcov’s own re-edit of Xantone Blacq’s vintage remix of Intuit’s «Planet Birth»), impeccable soundscape jazz («Lawra» by Tony Williams) and much more besides.